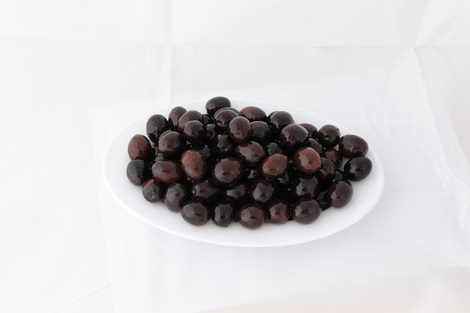 Black natural olives are grown in various places in Greece, mainly in Central and West Greece (Agrinio, Amfissa, Arta, Lamia, Pilio). They are also called conservoelia (Olea europaea var. Rotund) and they usually take the name of the place where they grow. 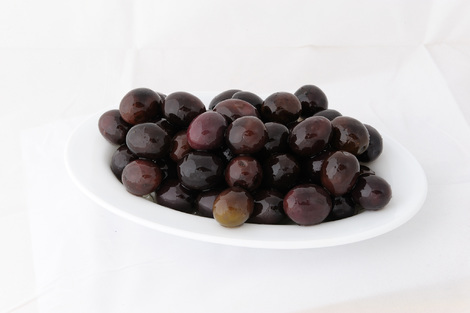 The shape of the olive is quite round and one of the biggest of Greek olive varieties. 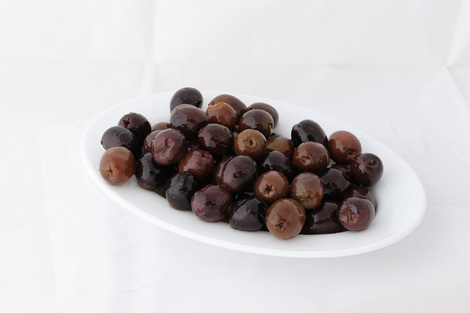 Another characteristic of the conservoelia olives is the their color variation according to their maturity. The color varies from green, “blonde” to black, while they are renown for their excellent quality.